Virtual Reality Experience through Virtual Reality Tours. We specialize in giving you a Virtual Reality experience through storytelling and VR tours. 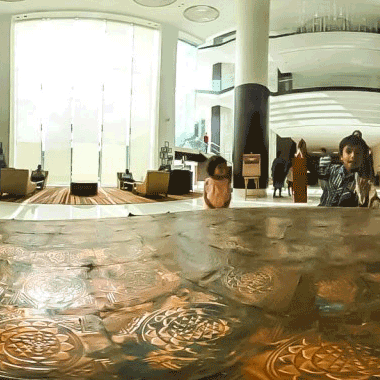 VR is a spectacular tool to showcase beautiful interiors or exteriors. 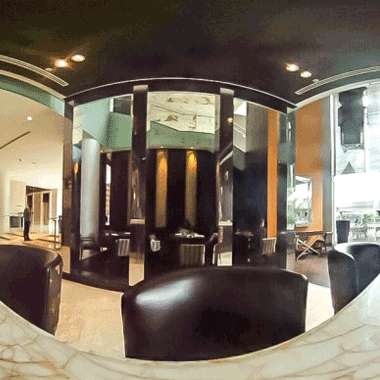 Currently, we provide VR tours for the hospitality and the home decor industry. 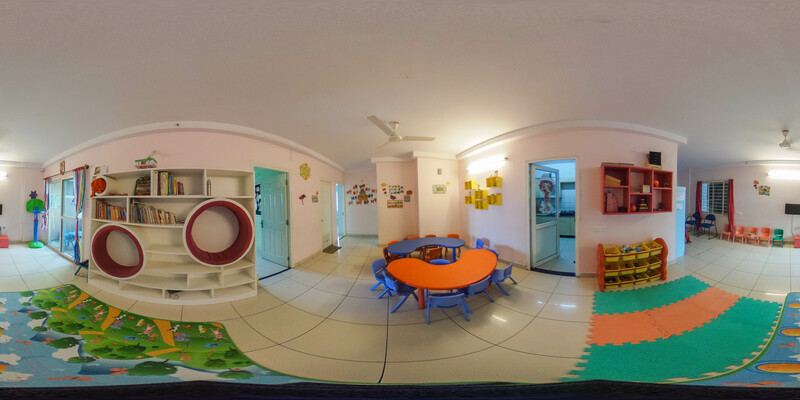 With our Virtual Reality tours, you can experience and walk around a resort or a hotel or a designer home from the comforts of your own home or office. Even before you make a reservation, you can take a guided walkthrough of the entire place and get a real feel of being present there. 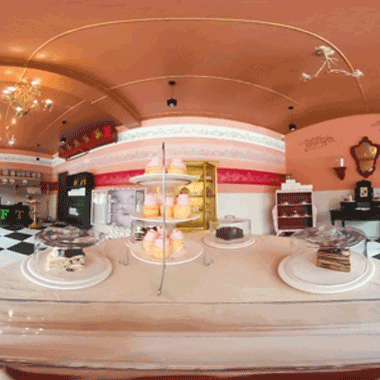 Our VR tours will be available both online as well as on our mobile app. You can use a VR gear (like a Google Cardboard) to get a real experience of a place, or just take an online tour on our website. While you are here, do check out some of the restaurants we have covered in Bangalore and some fun shoots too! 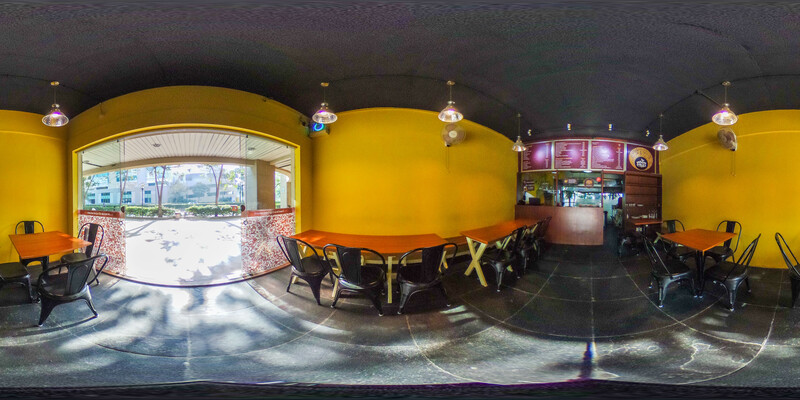 If you would like to showcase your business with a virtual tour, please drop in a line here.